Duralco 4700 is an epoxy suitable for use with ultra high temperatures of up to 315°C / 600°F. It has excellent adhesion to metals, glass, ceramics and most plastics. 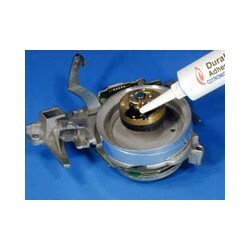 Duralco 4700 is ideal for sealing electrical connections and high performance bonding, potting and repair. Duralco 4700 has high electrical resistance, low moisture absorbtion, high temperature stability, high bond strength, low shrinkage and excellent chemical, solvent and radiation resisitance. Duralco 4700 is used for applications in electrical, automotive, aerospace, nuclear, chemical, production and laboratories. It has been used to seal and protect electrical feed thrus against high heat and moisture. Other uses include repairing cracks in pipes carrying hot oil at 250°C and at 1000 psi. 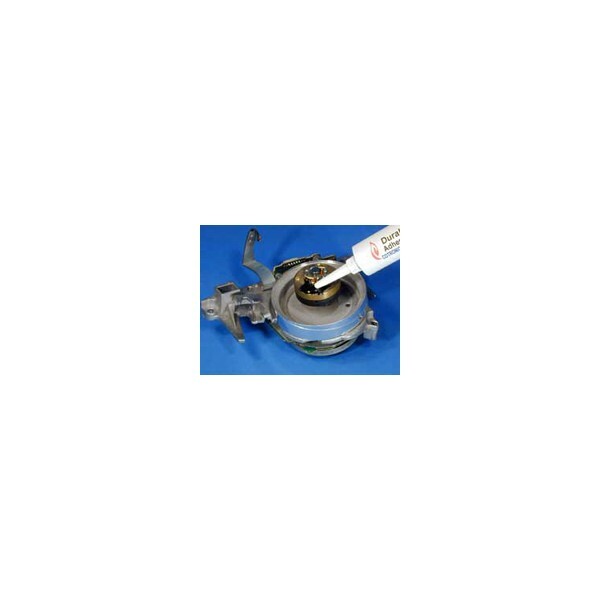 Duralco 4700 seals thermocouples, electrical heaters and cables and has also been used for IP on circuit boards.